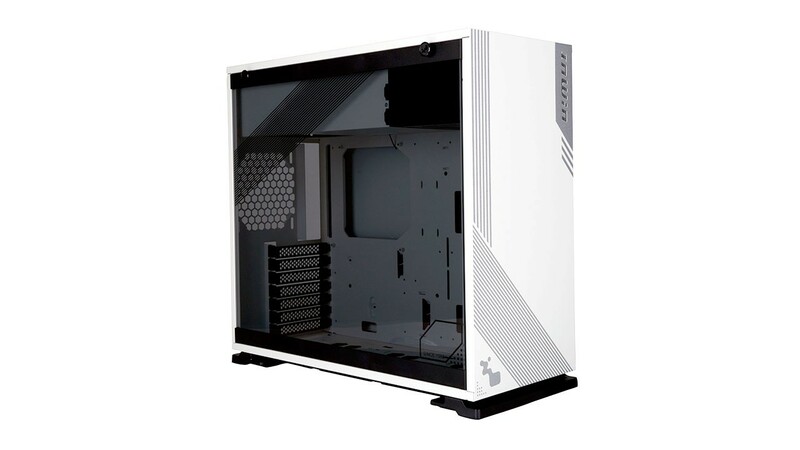 The 103 produces gamer vibes with its pinstripe design and sharp exterior. 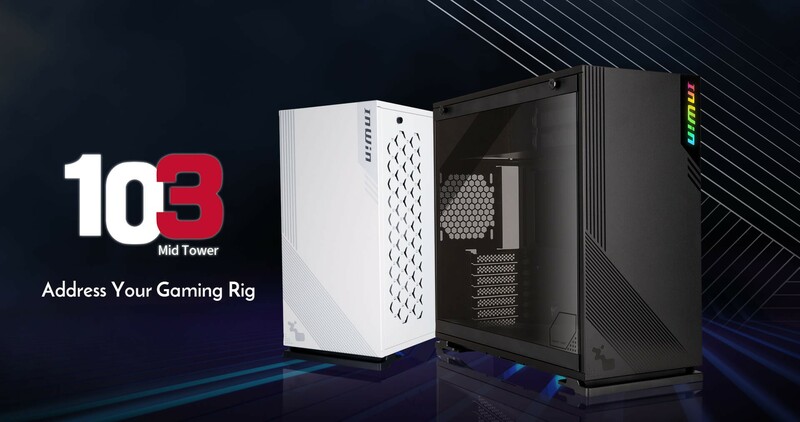 It’s an opportunity to feel your own style and build a stunning rig. 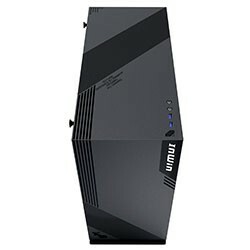 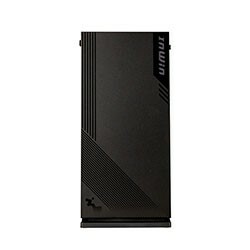 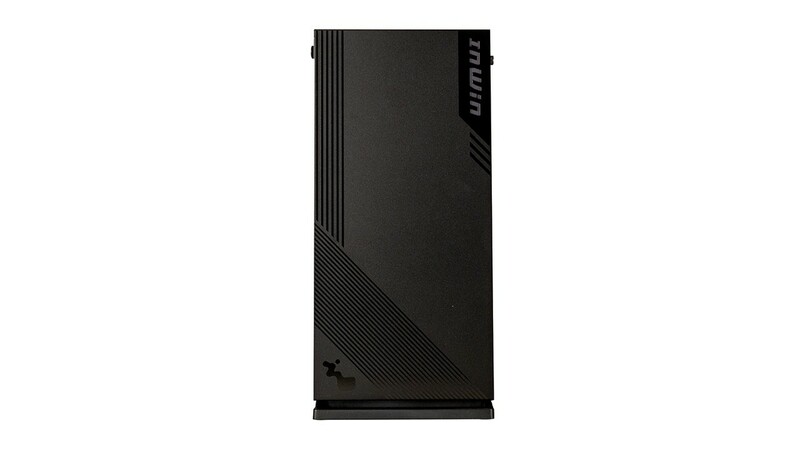 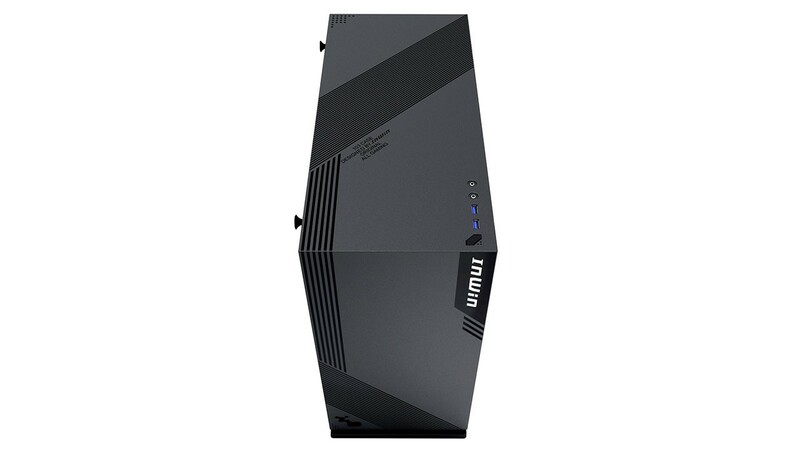 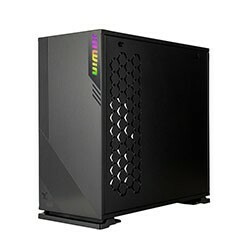 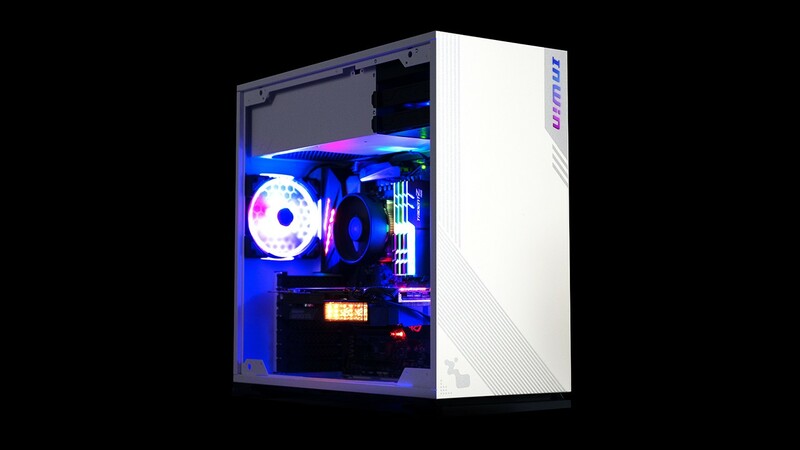 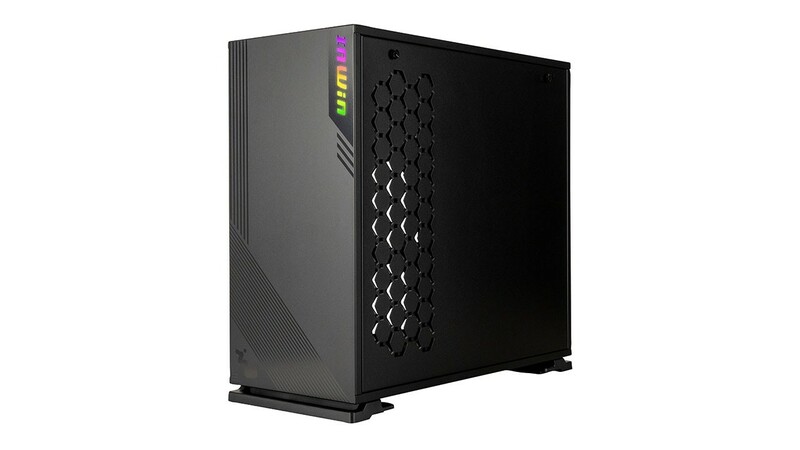 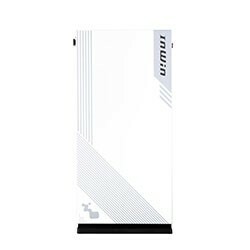 The InWin logo radiates with addressable RGB lighting effects. 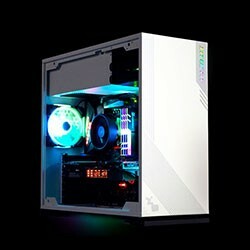 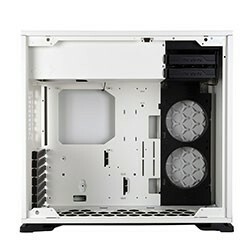 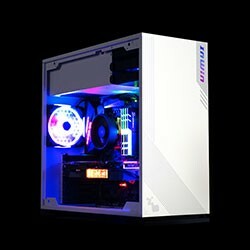 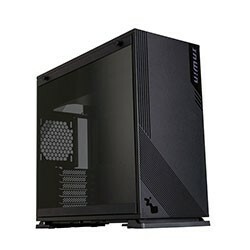 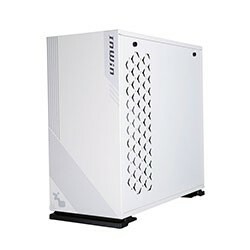 It’s controlled and synced with your motherboard software to customize your PC. 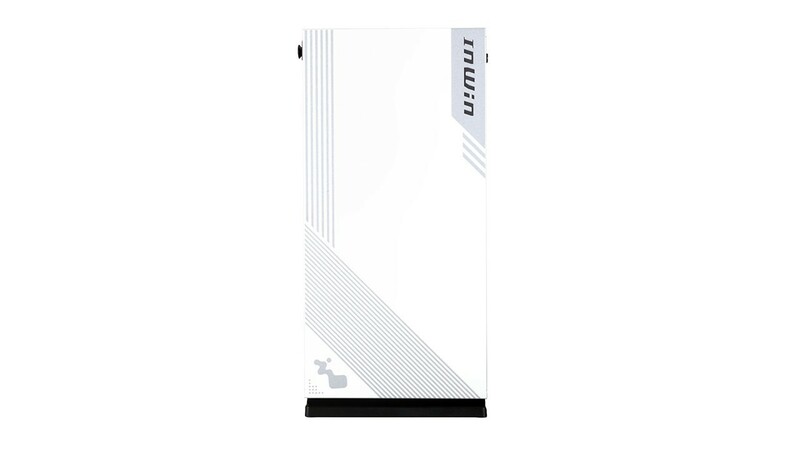 * If your motherboard doesn't have a 3-pin ADD header, please use the provided RGB controller to connect to the InWin logo ADD RGB module and your PSU to set the default LEDs. 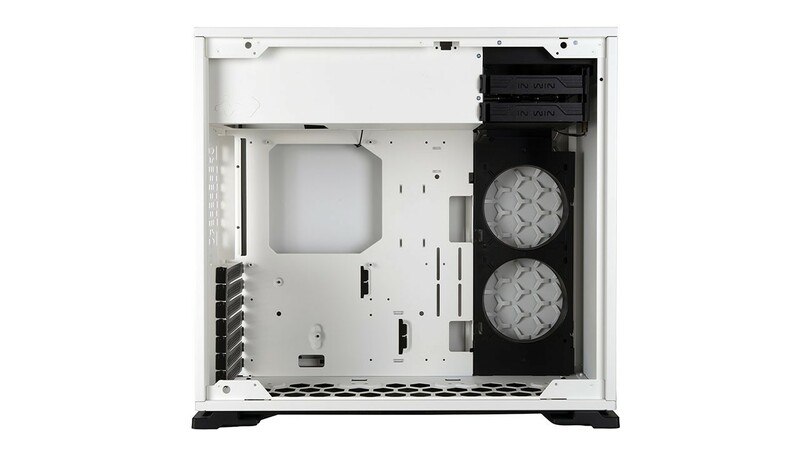 The 103’s tempered glass side panel can be easily removed by pulling the tabs and lifting up. 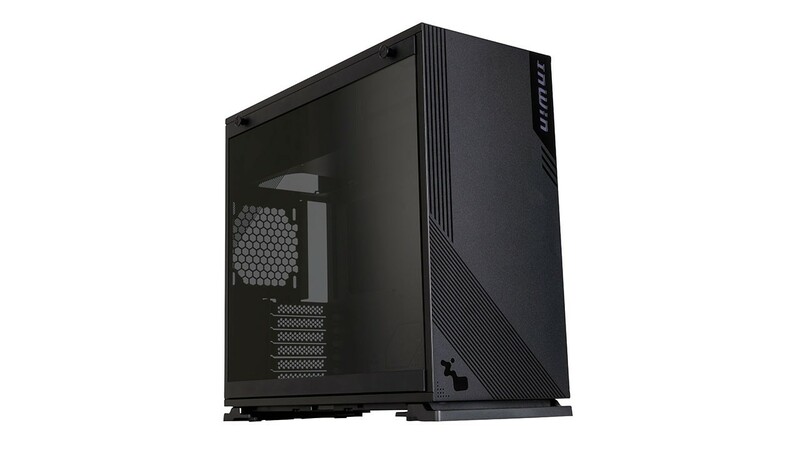 The tinted glass with pinstripe design enhances your system’s visual appearance, and allows users to admire their builds inside and out. 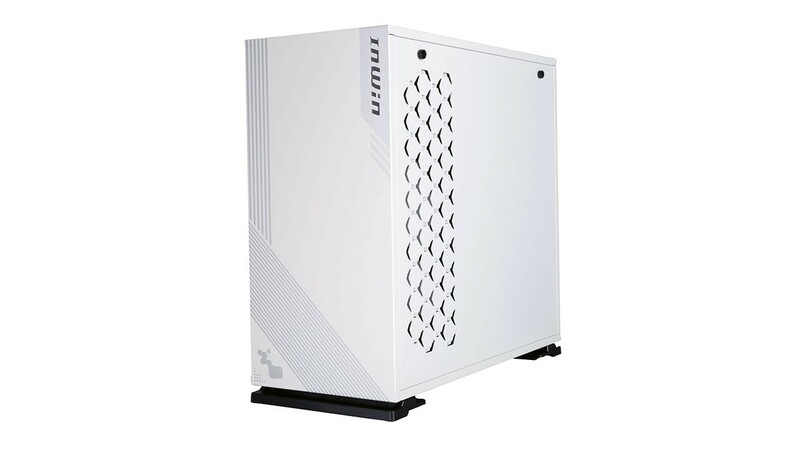 The 103 supports up to 6 fans and can accommodate radiators at the rear, side and bottom. 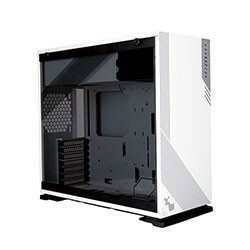 This extremely flexible interior structure allows the users to have optimal cooling performance. 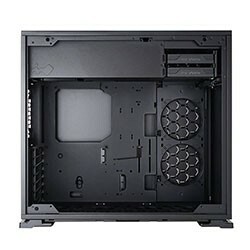 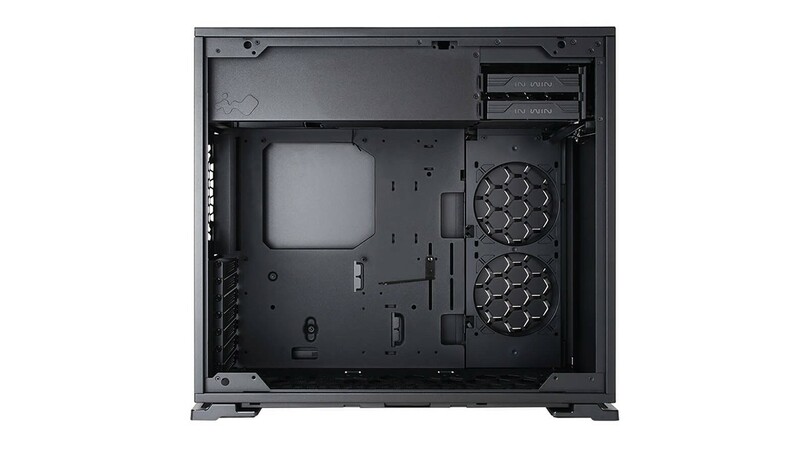 The top PSU chamber makes the system cleaner and creates an ideal area for better airflow without interfering with the motherboard and graphics card.